Today, the organisers of WorldPride 2019 have announced the route of the 2019 LGBTQIA+ Pride March route for this historic year. 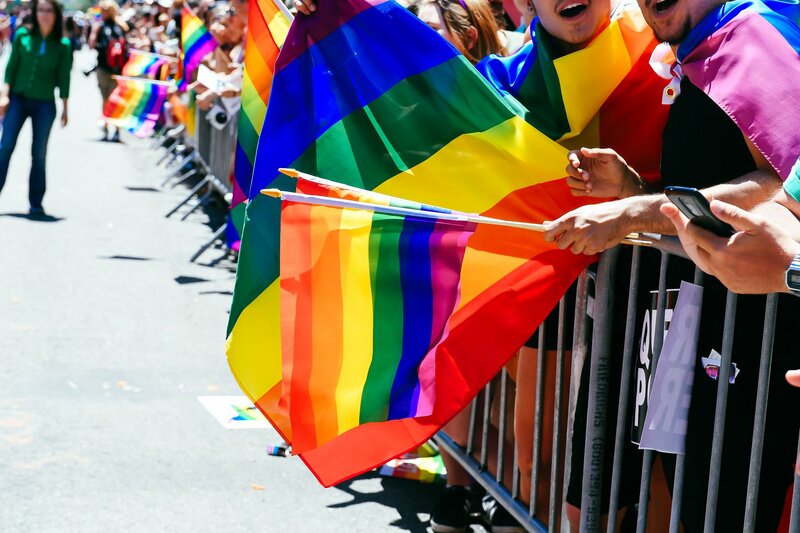 The NYC Pride March: WorldPride 2019 | Stonewall 50 , which commemorates the 50th Anniversary of the 1969 Stonewall Uprising, will step off at noon on Sunday, June 30th from 26th Street and 5th Avenue. The March will proceed south on 5th Avenue before heading west on 8th Street. After crossing over 6th Avenue, the March will continue on Christopher Street, passing the site designated in 2016 by President Barack Obama as the Stonewall National Monument. It will then turn north on 7th Avenue, passing the New York City AIDS Memorial, before dispersing in Chelsea just north of 23rd Street and 7th Avenue. “NYC Pride is thrilled to welcome millions of LGBTQIA+ people from around the globe for WorldPride as we commemorate the 50th anniversary of the historic Stonewall Uprising,” said Chris Frederick, Executive Director of NYC Pride.